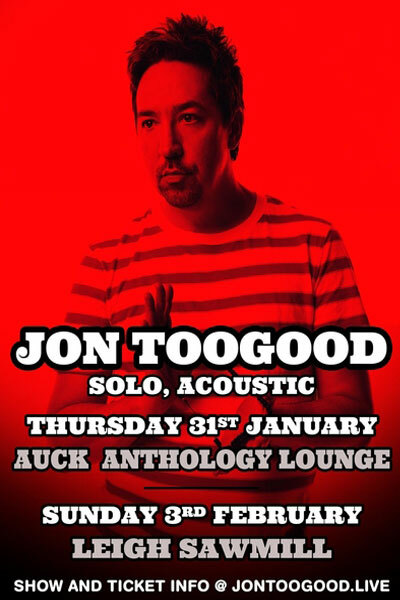 Anthology K Road is excited to be hosting Jon Toogood in the first leg of his solo, acoustic tour of the North Island. Rock ‘n’ roll raconteur Jon Toogood unplugs the Marshall stacks and dusts off his acoustic guitar for eight shows across Aotearoa this January and February. 2018 has been a loud one for Toogood, between recording, releasing and touring critic and fan-favourite album “HAJA” with The Adults and celebrating thirty years of Shihad by touring Australasia with the boys! 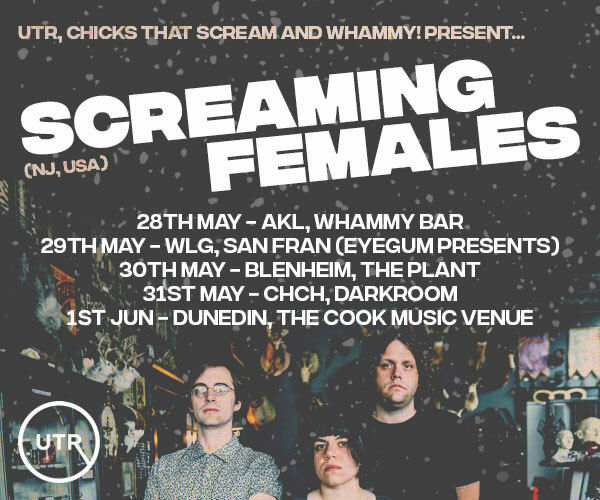 Now, freshly armed with yarns and tunes both young and old (spanning two Adults albums, three decades of Shihad and an undisclosed duration on Planet of Sound), this is Toogood unplugged, unaccompanied and unmasked. Catch Jon Toogood solo and acoustic in 2019 - singing songs and telling tales that have shaped the man’s life as only music can.